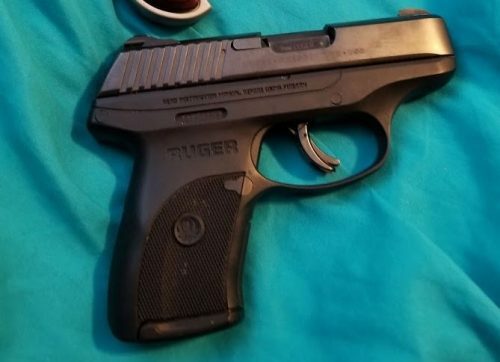 I bought this a year or two ago for conceal carry, but I need money more than the protection right now. This gun fires reliably and consistently. I’ll include 3 holsters, the standard 7 round mag, and a 9 round extended mag.